﻿ Best Price on Hotel Playa Bejuco in Bejuco + Reviews! 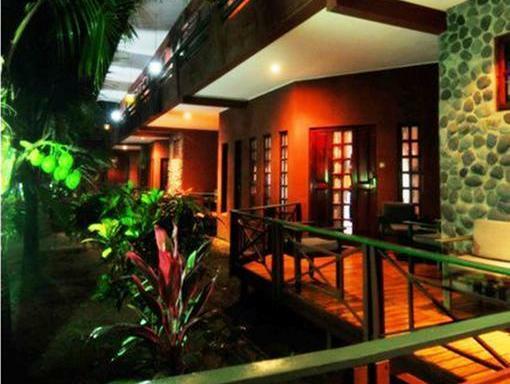 Hotel Playa Bejuco is a spacious, modern property located just 246 feet from the beach in Bejuco. It offers guests free daily a la carte breakfast, as well as free Wi-Fi and an outdoor pool. 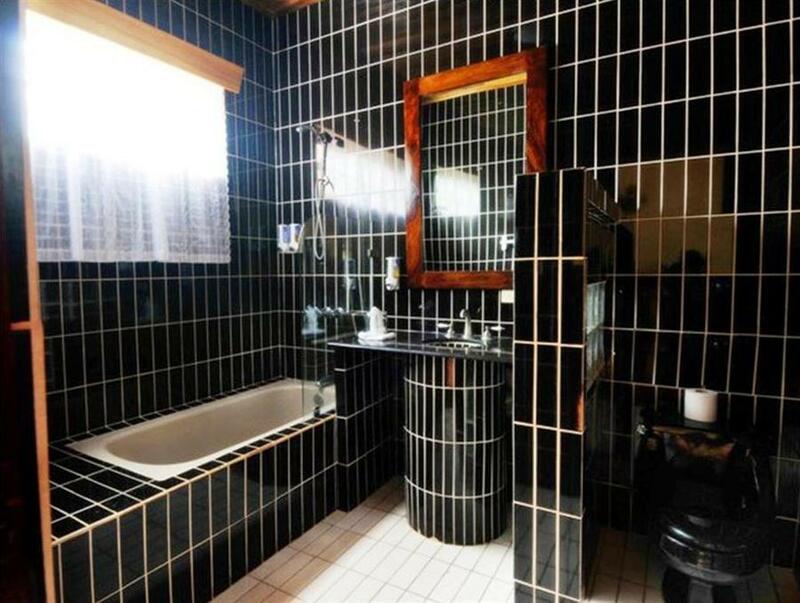 Each well-lit room at this property comes with beautiful tiled floors, a cable TV and a mini-fridge. They also boast a telephone and a private bathroom with a shower and hairdryer. International and national cuisine is served at the property’s on-site restaurant, which is open until 22:00, and guests will find other dining options within a 10-minute drive. Hotel Playa Bejuco is just a 30-minute drive from Jaco Town Center, while Juan Santamaria International Airport in neighboring San Jose is just a 1.5-hour drive from the property.